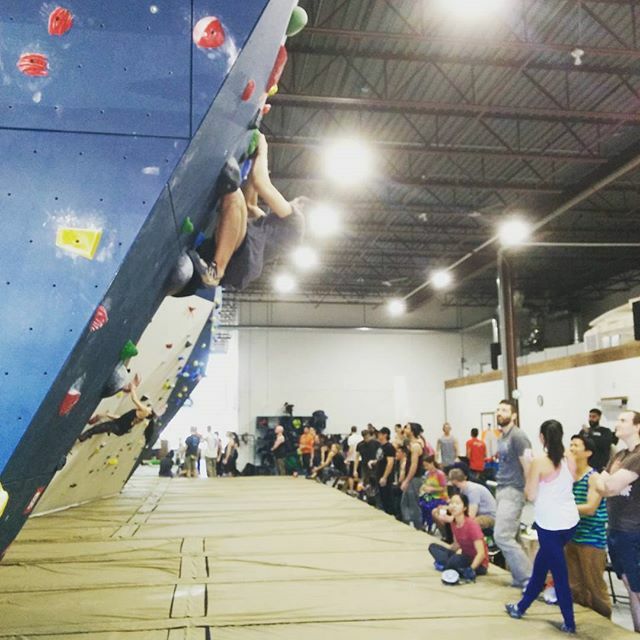 Toprock Climbing is Brampton's first rock climbing gym. Perfect for families, first time climbers and experienced rock crushers. Kevin and Trevor are the two behind Toprock Climbing. When you come to Toprock you'll quickly meet both of us and see that our passion for climbing is contagious. 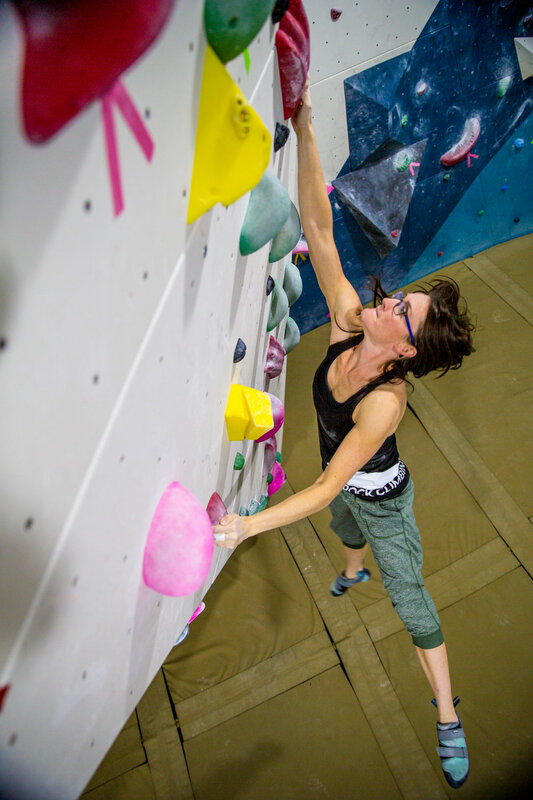 If you are new to climbing and are looking to test out the sport, our intro package is for you! 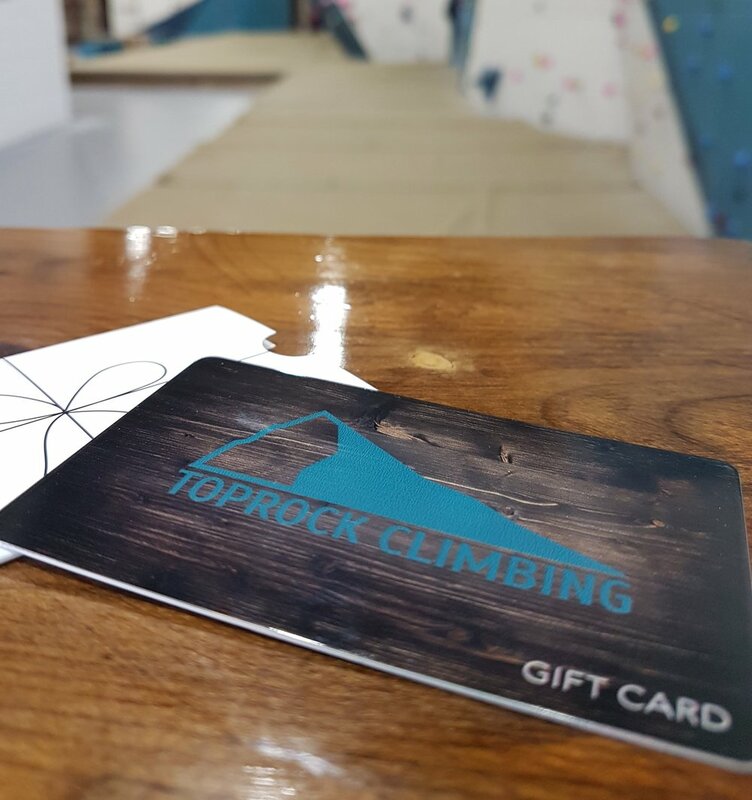 For only $40 (tax included) you get a 2-week membership to Toprock Climbing with all the rental gear included. You'll be amazed how much improvement you'll see in just 2 weeks! On Wednesday nights at 7:30PM we also have a free beginner climbing lesson for members to help accelerate your climbing skills. 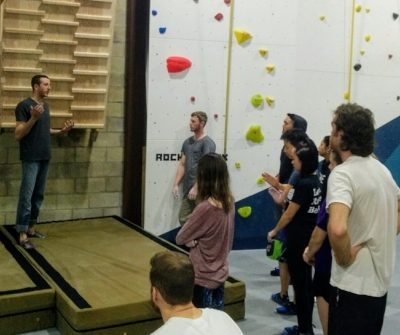 Toprock Climbing is proud to offer a variety of programs available for members and non-members, and each and every one of them will help you develop as a climber. If you are new at rock climbing this is the class for you. Every Monday night at 7:30PM - 8PM we run an adult beginner climbing lesson that goes over the fundamentals of rock climbing. Each week over a 10 week cycle you learn a new technique specific to rock climbing, which will help you grow as a new climber. Some of the material covered includes, basic foot work, different hand holds, proper balance, reading climbs, ect. These lessons are free to all members and there is no sign up necessary, you just have to show up! Every Sunday Morning from 9:15AM - 10:15AM we offer a drop in kids class for kids 10 years and under. This class is meant to bring kids of the same age together to learn about rock climbing and to build their own skills. During the session we teach kids about climbing safety, and basic movements. We also try to incorporate some kind of game in, to make it extra appealing for young climbers. 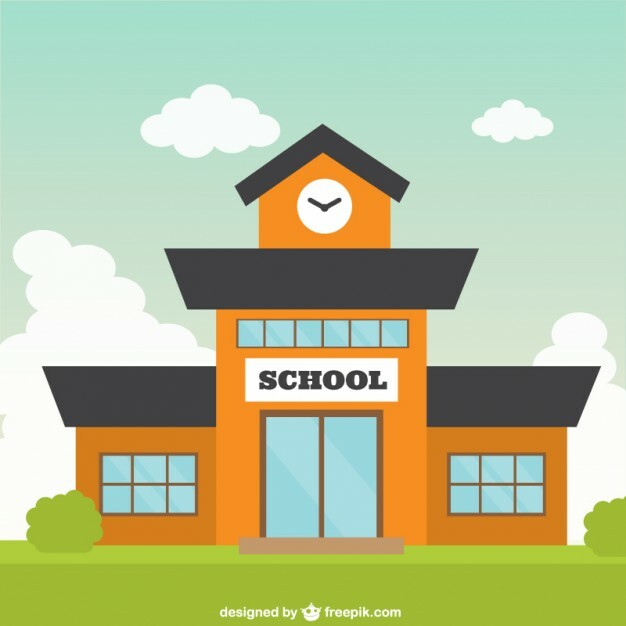 The cost of the class is $15 per participant, and there are limited spots available so please sign up today either through the link below or at our Toprock location. Our youth climbing development program is comprised of three specific program levels to appropriately fit a child to the correct class based on their age, skill and interest level. Our introductory class is our Toprock Youth Club. 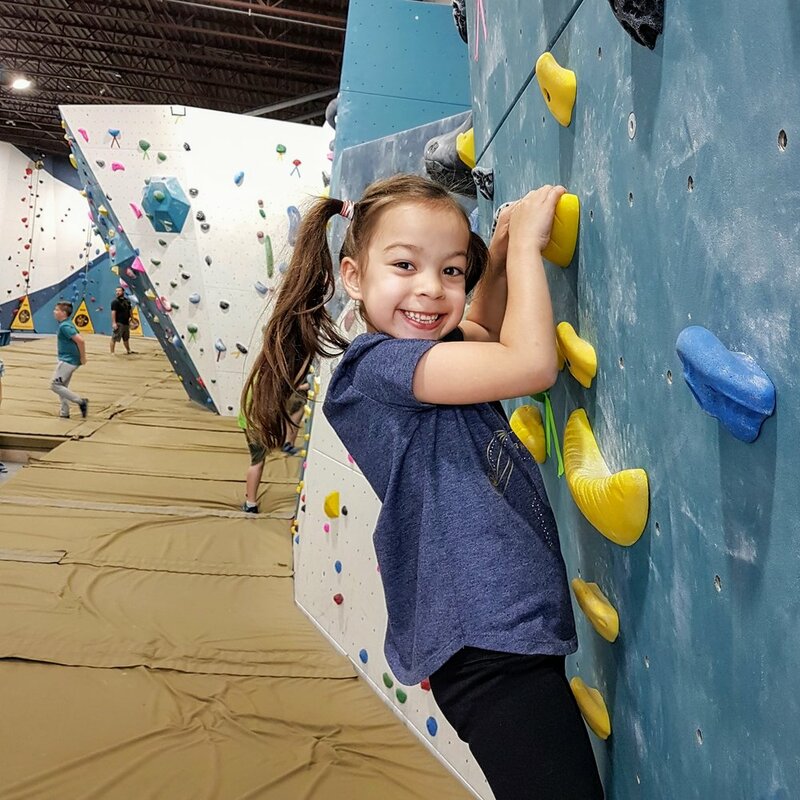 For kids that are ready to move beyond the basics, our Junior and Senior Climbing Teams continue a “fun-first” approach while adding more focussed technique building and skill development. Each program runs through 3 separate Fall, Winter and Spring cycles. 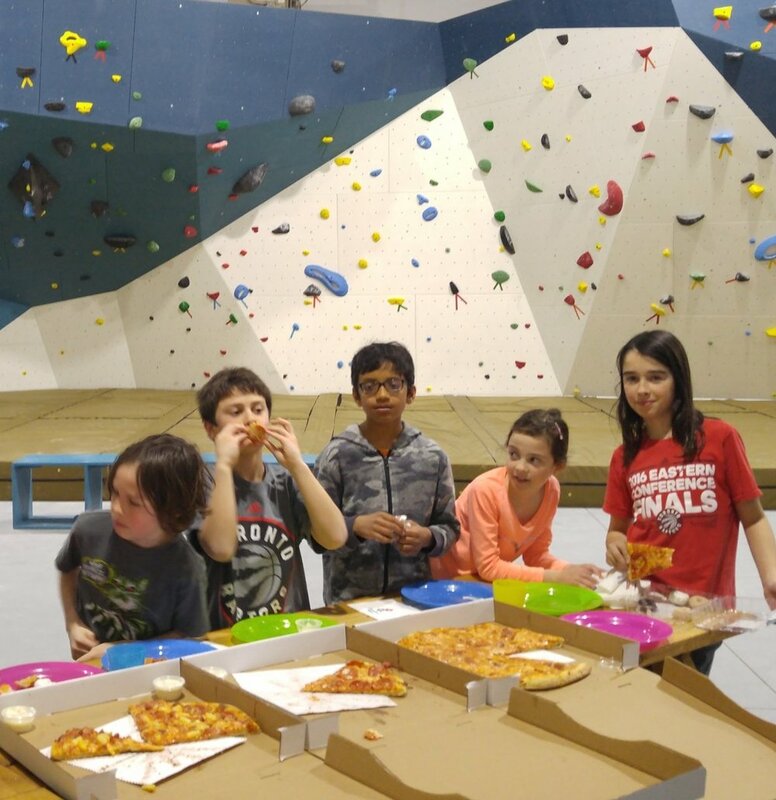 The Toprock Youth Club is for kids ages 6-11 who are relatively new to climbing or athletics. The main focus of the youth club is to teach and promote body movement and confidence. With a constant emphasis on having fun, kids learn basic rock climbing techniques through games and practice. 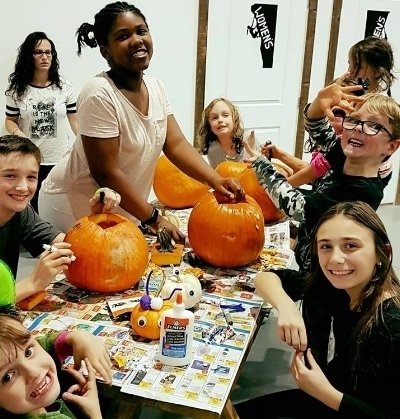 Kids in the Toprock Youth Club build friendships and memories by climbing and problem solving with kids their age. Most importantly, the Youth Club promotes healthy and active living through climbing and non-climbing activities. The Toprock Junior Climbing Team is for kids that are showing a keen interest in climbing and want to take their skills to the next level. While maintaining a constant focus on fun, our coaches teach and expand on more complicated climbing techniques. Goals and expectations are laid out at the beginning of the season. Motivation is encouraged through badges and achievements and progress is measured with report cards. 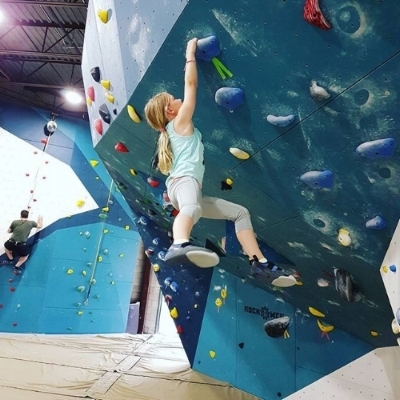 Kids on the Junior Climbing Team are encouraged to participate in youth climbing competitions where our coaches will join for support and coaching. Ages 5 - 11. Junior Team members are allowed free entry to Toprock competitions and events and can enjoy 15% off non-food merchandise. The Toprock Senior youth team is our elite climbing level. Climbing techniques and concepts are further expanded to include advanced techniques, proper stretching, injury prevention, and strength training. Coaching tools such as video review and analysis are implemented to identify and strengthen individual weaknesses. Focus, punctuality, and a positive attitude is expected from the athletes. Short and long term goals are made together with the athletes to track and achieve overall progress. In-house mock competitions will prepare our Senior Team for local youth climbing competitions. Kids on our Senior Climbing Team are expected to compete in several youth competitions throughout the year where our coaches will be there to support. Ages 12 - 16. Save time by filling out a wavier online before you get to our gym. All patrons must fill out a wavier before climbing. Patrons under the age of 18 must have a parent or guardian sign a wavier before they are allowed to climb. If you have any questions please send us an email at info@toprockclimbing.com or give us a call at (905)452-5444. Subscribe to our email newsletter below for information on upcoming events and promotions!